We have 250+ service center all over the country. Every service center has a authorized dongcheng service engineers and well experted in this field. We have a toll free portal, if any clarification related with sales and service we will support with our valuable customers. 1. Dongcheng will continuously improve quality assurance system and strictly comply with production and inspection standards. We will fulfill the contract terms and obligations and ensure timely delivery. 2. 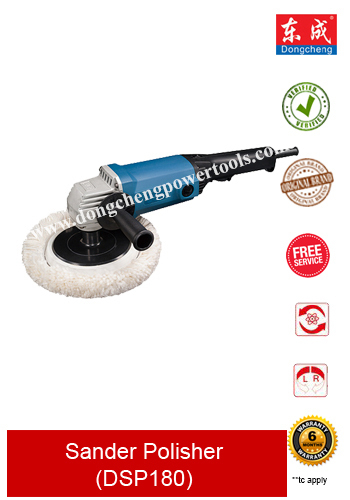 A 6-month warranty period is provided for all kind of power tools. Within this period, we are responsible for the repair, replacement, refund and even compensation of the products. 5. Service points are available at all over the nation, Customer can make a service at nearest service point, otherwise we can help you to reach nearest service point, For Service 80125 77004.